With these two legendary names, it is hard to see who will come out on top in the battle of the 2018 Ram 3500 vs the 2018 Ford F-350. However, the battle has been one and the 2018 Ram 3500 has come out on top in every aspect over the Ford. During this time of year, it is perfect to buy the biggest and baddest in pick-up truck history! What is even better is that you can come and test drive this strong and durable pickup truck in one of the best dealerships in IN. Come in and let us show you the superior quality of our vehicles and how you can drive on home today! It is obvious that Ram did not cut any corners when it comes to the awesome interior that the latest model of Ram trucks boasts. 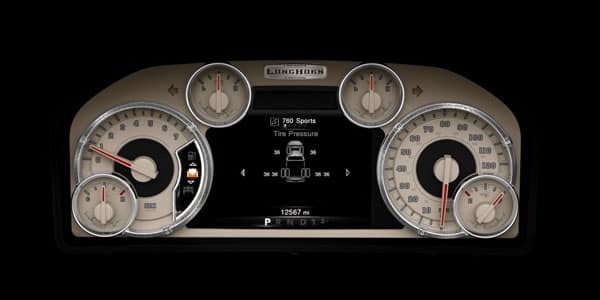 The interior boasts luxury and comfort that no other vehicle has. With options like premium cloth or leather on seats that is both firm and supportive for the driver and passenger, the 2018 Ram 3500 is a model for interior comfort! There is also something to be said about the technology of the vehicle. 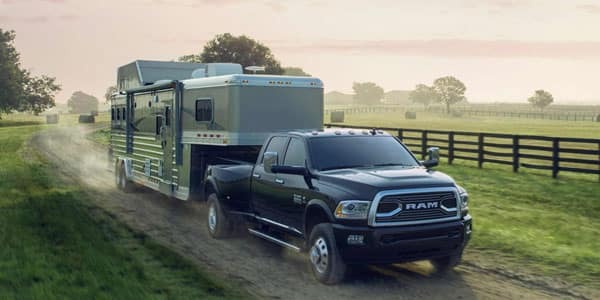 The state-of-the-art command center that is available with Uconnect gives the riders in the 2018 Ram 3500 the connectivity they desire and adds to the sophistication of the vehicle. It is equipped with 8.4 inch touchscreen, as well as Wi-Fi hotspot, voice command and Navigation! What else can a driver ask for? You will not find this on the Ford F350! Ram has not compromised its power and driving performance for the luxury and elegance of its interior. The 2018 Ram 3500 is packed with the option of a 6speed manual or automatic transmission and an amazing horsepower of up to 410! You are ready to get up, hitch up, and go. The 2018 Ram 3500 also blasts the Ford F350 out of competition with its amazing torque ratio of 930 lb.-ft! This is a truck that is packed with a punch. There is no question that the 2018 Ram 3500 is the new king of pick-up trucks. Its engine is a 5.7 Liter V8 Hemi VVT engine that is standard but has even more options of a 6.7 or 6.4 Liter engine! There are also engine preserving mechanisms that help keep this behemoth on the road and its driver taking care of business in all conditions. 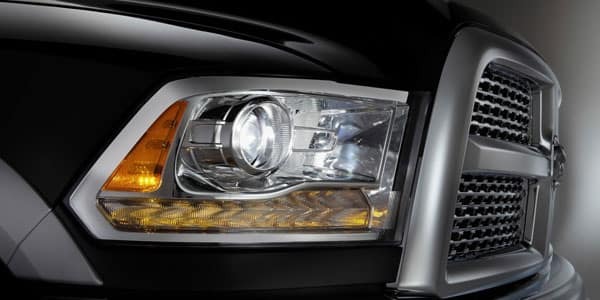 Things like heavy duty engine cooling, optional current generation engine controller and a turbo diesel badge will give the power and strength in this amazing champion of a pick-up truck! We would love to show you more about the champions of our lot and our award winning expertise here at Champion CDJR! 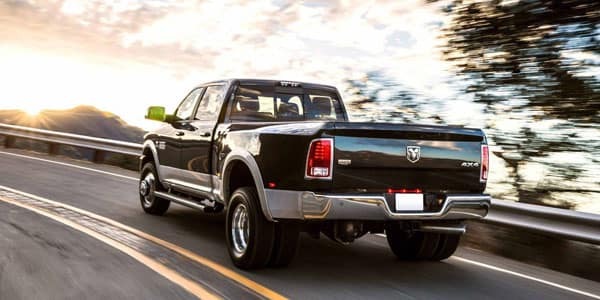 The Ram is keeping its title as a towing Icon. It has a fantastic gooseneck-towing capacity of a whopping 31,210 Pounds! On top of this, the 2018 Ram 3500 also has a 7 pin wiring harness, manual folding trailer tow mirrors and trailer brake control! This monster will fit any type of job and has more than enough towing capabilities for the driver and all of the drivers. Let us demonstrate these fantastic capabilities for you! Come down and check out the latest and greatest in the Ram line up. 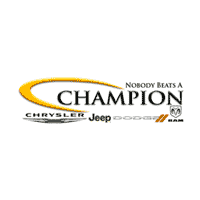 Did you know that here at Champion CDJR we offer an amazing lifetime warranty for all our new and used vehicles. That is on top of the manufacturer’s warranty! How fantastic! Drivers who purchase with us can feel fantastic and secure that our quality vehicles will be covered for not only the life of the manufacturer’s warranty but the life of the vehicle. This offers a peace of mind that goes over the 36,000 miles! Let us explain to you all of the benefits and specials that we have going on here at Champion so that we can give you serenity and a fantastic and covered vehicle. The saying “built to last” should be given to Ram because that is exactly what the focus of this vehicle is. 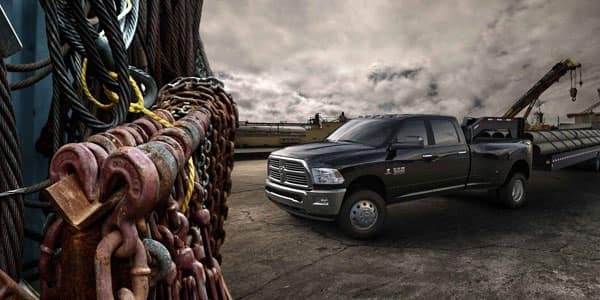 The 2018 Ram 3500 is made to withstand the toughest, heaviest and roughest jobs without sacrificing driving comfort. It is made to keep you going no matter the weather. 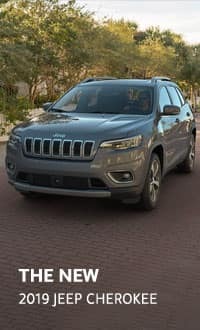 There are optional upgrades and features that can help for the drivers’ specialized circumstance and keep them on the road for the longest time possible. If you want durability- you want this 2018 Ram 3500!